3* Orange balls on the way? Post subject: 3* Orange balls on the way? Any other news of orange balls out there - I miss them !!! Post subject: Re: 3* Orange balls on the way? It's listed under Yinhe, but there's no hint on the item itself that it's made by Yinhe. This one's a little more fancy than the one I bought 2-3 years ago. Yes those are not bad balls, we've had them for a while too. I suspect these will be expensive though. Huichuan is made by Yinhe. Whether it's a subsidiary of Yinhe, or owned by someone else I don't know for sure. Get him to look up Minkow. They are in Shanghai, and they're the ones who make the ABS balls for everyone. And they wholesale balls. DHS started orange balls (*** ITTF) in June. Reportedly, some AliExpress vendors should have got this product somewhere by August. On Taobao market, DHS official vendor offers those 26 RMB per box of 10. Taobao getting all the laowai* folks goggle, always. White ghosts? I don't think most Laowai would be able to exist on Taobao, since you need a local Chinese address to participate. If you have an agent, or live in China and can read/write Chinese (or can rely on a friend that does) that's a different matter. So Hueison 3 star orange doesn't count? Yes, Yes !!!! They did it !!! 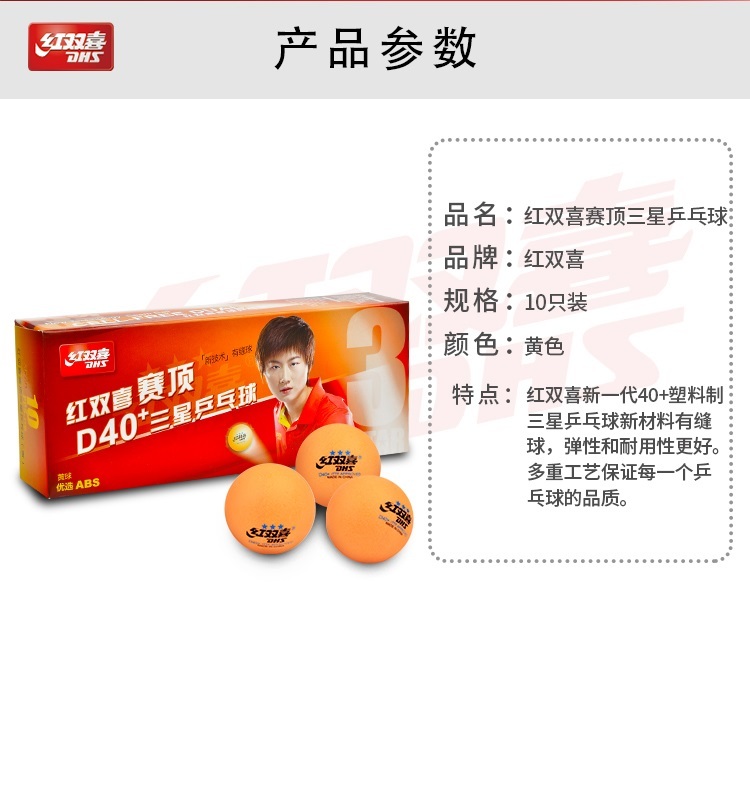 ITTF *** ORANGE FOR SALE. RIGHT NOW. Most fresh batch by DHS, marked with letters XF AH, June 2018. HUIESON, will only do for robotic and multiball drills, for not having ITTF approval. The consistency of the balls not assured at all. As I see ITTF logo, I trust the balls. Actually, all the 'three star" (without ITTF approval) balls don't fit for competitive play. 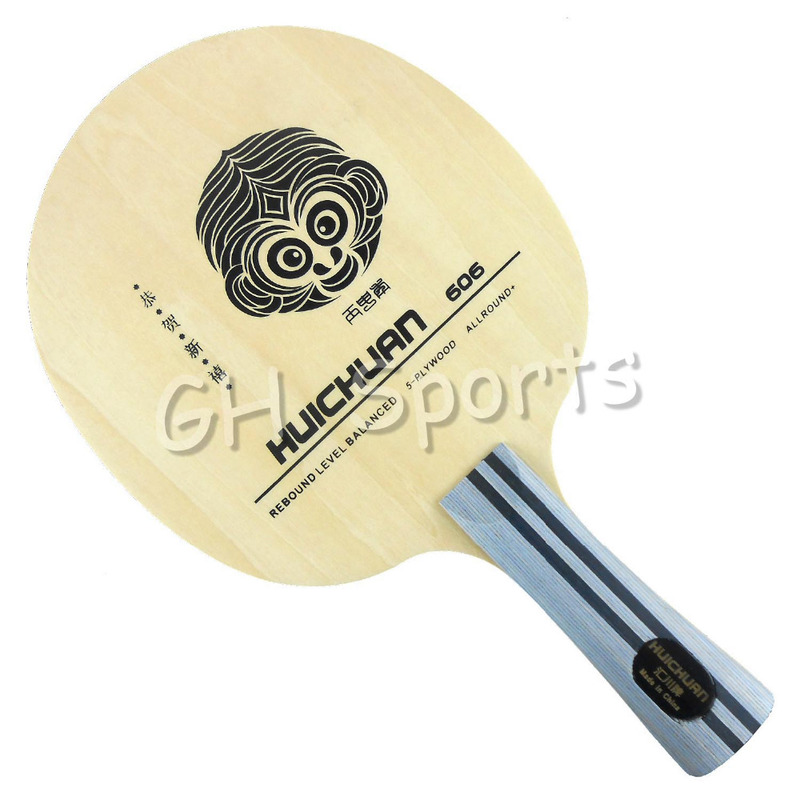 They don't meet all the ITTF specifications. You would find balls of different weight and different hardness in a box. The only virtue of the balls is a perfect roundness. The balls missing ITTF logo are mostly welcomed by casual players, not by expert players. When making a ball choice, the better players are always seeking for a consistency in play, first. ITTF logo, as present on DHS orange balls, is considered with most people a "consistency sign". But why did you say "3"" balls? Are they getting bigger again??? When will we get DHD Seamless Orange Balls? We apparently have DHS Seamless in new improved format?